In Tokyo, people set up funky cafes with all kinds of sideshows — curry, cats, goats, hedgehogs and maids come to mind — so when I catch a whiff of a good cup of joe escaping from a huge glass and concrete box near Gaienmae Station on Gaien Nishi-dori avenue, I wonder what the gig is. 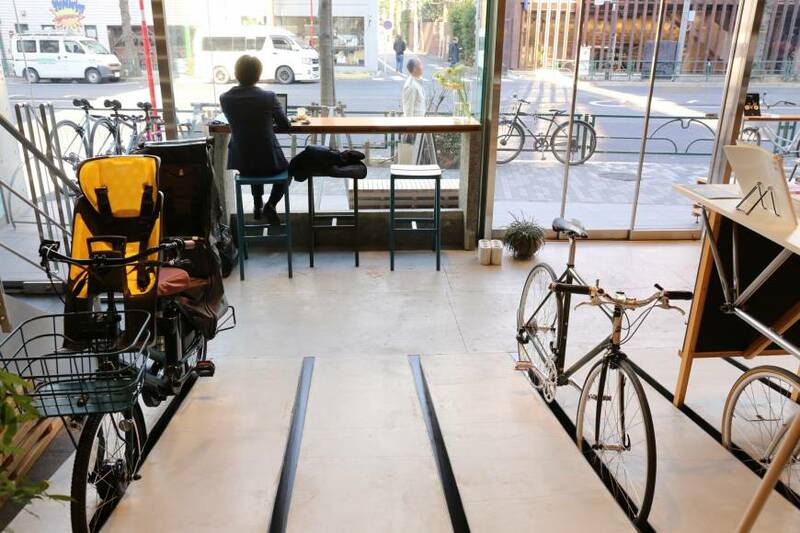 Inside the box — actually a cafe called Ratio &C — I note indoor parking slots for bicycles, and bike parts hanging on the walls. Professionals in suits silently occupy one large table, and two others sit on the lonely-hearts stools facing the street. It feels like I’ve stumbled on a secret society of velocipedes. The coffee is provided by Onibus Coffee, a boutique roaster out of Okusawa in Setagaya Ward, known for its excellent third wave brews. The rich dark roast gives me a genial kick as I wander around Ratio &C, eyeing all the hipster bike gear on sale. Yuya Takahashi, 25, leaves his desk near the back of the store to explain that Ratio & C is a tie-up between Onibus and Bridgestone Cycle Co., Ltd. The showroom features Bridgestone’s Neo-cots. Neo-whats? “Neo-cots are no longer used in races,” Takahashi admits, “but they’re beautiful and durable.” A chic range of color and style variations for every part of the bike make them appealingly customizable rides. I find myself lusting after a matte, aqua model, with tan-walled tires, and leather-taped promenade handlebars. “They average about ¥200,000,” Takahashi says, bursting my bubble. I chug my coffee and, thanking Takahashi, head out once again. Veering left down a narrow side street, the sound of traffic fades. Brilliant winter sunshine slants into the alley, landing on two flat bamboo baskets. 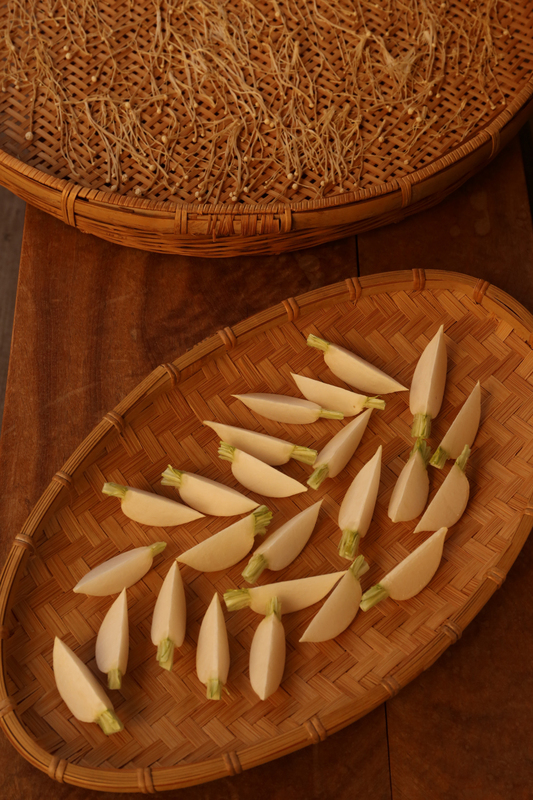 One holds drying enoki mushrooms and the other small kabu (turnips), sliced into shapes resembling tiny white birds. 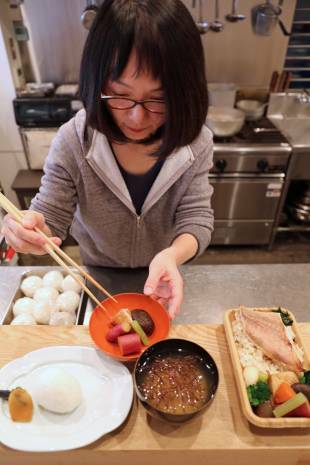 The owner of the baskets is 58-year-old Chieko Okura, a petite dynamo who flits outside to explain that she’s drying these ingredients for her restaurant, Omusubi Marusankaku. 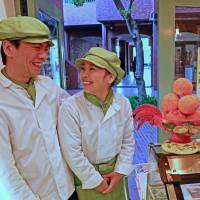 I follow Okura inside the intimate establishment she has run for seven years. It’s still midmorning, but Okura has a box of gently steaming omusubi (rice balls) at the ready for early bird customers. Okura’s rice balls are organic, and jazzed up with seasonal add-ins. Spring omusubi, for example, might have sakura blossoms in them. In late winter, Okura adds butterbur buds, and in summer, Japanese ginger. Aside from maru (round) and sankaku (triangular) rice balls (hence Marusankaku’s name), Okura also prepares bento lunches for takeaway in biodegradable boxes made of bamboo leaves. Okura’s large omusubi are in a league of their own. Soft and warm, with the perfect hint of salt, they come garnished with a side of pickles that are better than any I’ve ever tasted. Bidding Okura a warm “gochisōsama” of thanks, I proceed down the alleyway. The last building on the street appears to be a woodshop, with huge honey-colored planks braced against the walls. Some are chalked with prices and artistic sketches for suggested table construction. 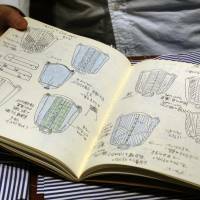 I meet Aki Takemura, 35, and Kazuo Saito, 45, who explain that at Aoyama BC Kobo, each table produced is a collaborative effort between the customer and the shop’s in-house artisan, Masa Ueda. 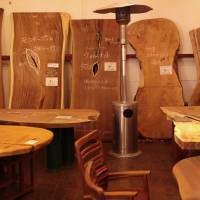 Once the shape is determined, the tables are then passed on to BC Kobo’s owner, Keizo Suzuki, 70, in Sagamihara, Kanagawa Prefecture, where they are handmade to order. Takemura gives me an impromptu tour of the shop. 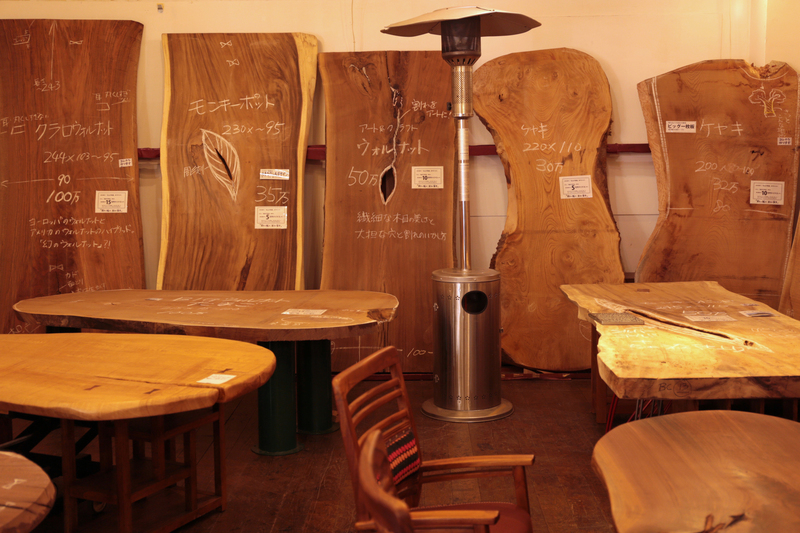 Much of the wood, bought at auction in Gifu Prefecture, has unique features — knots, branches, free edges, and whorls — that express the tree’s entire life experience. On the shop’s second floor, completed tables await pick-up. Some sport skillful bow tie keys, glossy finishes, or outre shapes. I run my fingers over one beauty styled in the uzukuri technique, mildly scorched, and then abraded to bring out the topographic grain of the wood. 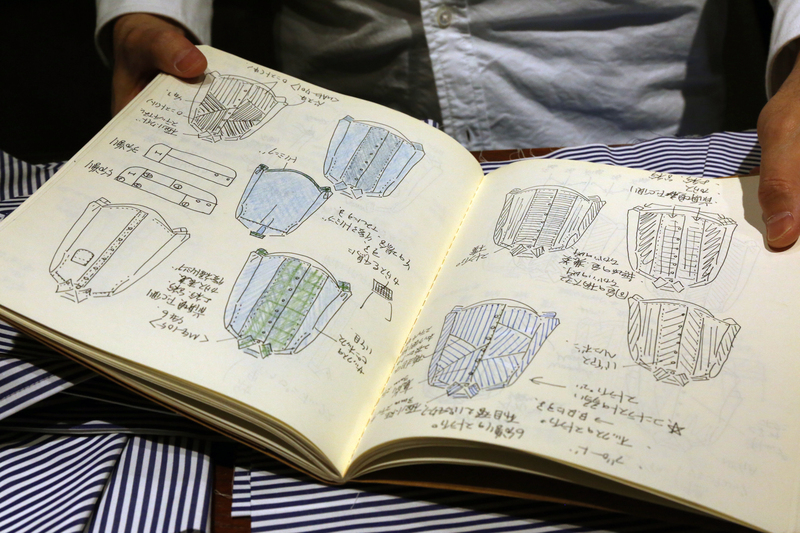 “A small dining table runs about ¥150,000,” Takemura says. It sounds pricey at first, but given that most tables last a lifetime, getting exactly what you want might be worth the investment. Alas, my timetable forces me onward, so I thank Takemura and Saito, and move along, retracing my steps to the main avenue. I pass Pandani’s shop-window display of anime-inspired fancy pants for runners and bikers, then a shop selling silk goods. When I spy a hand-painted sign on the street, advertising “Vegelato,” it gives me pause for thought. Healthy ice cream? 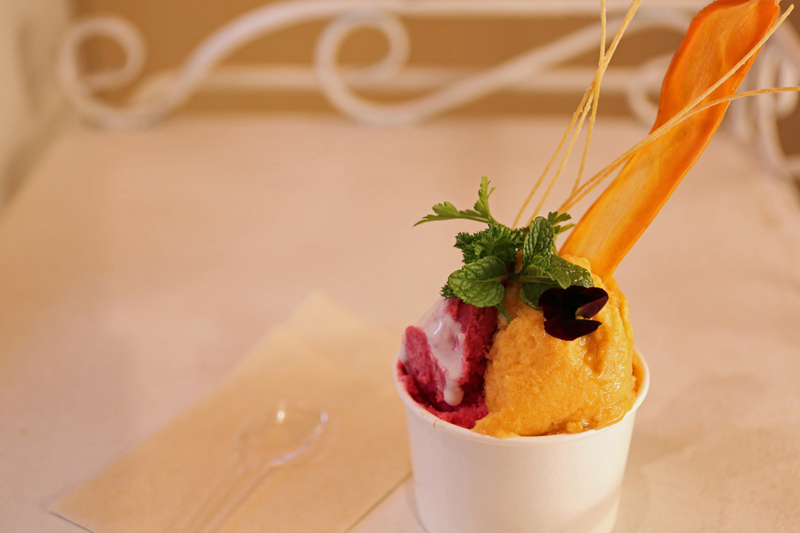 Following the sign, I pass under the arches of the apartment building “Soft Town Aoyama.” In a secretive courtyard with a single tree at its center, I find Vegelato, brightly lit by giant light bulbs and the perky demeanor of Yoko Sugimura, 43. She immediately divvies out taste testers of carrot, onion, and even asparagus-based gelato. I steel myself for the bizarre burdock and walnut combo, which has a dirt-tinged sweetness that messes with the mind. Yoko’s husband, Hiroaki, 44, hides in the back of the tiny gelateria, feeding pulverized organic vegetable pastes into his batch freezer. 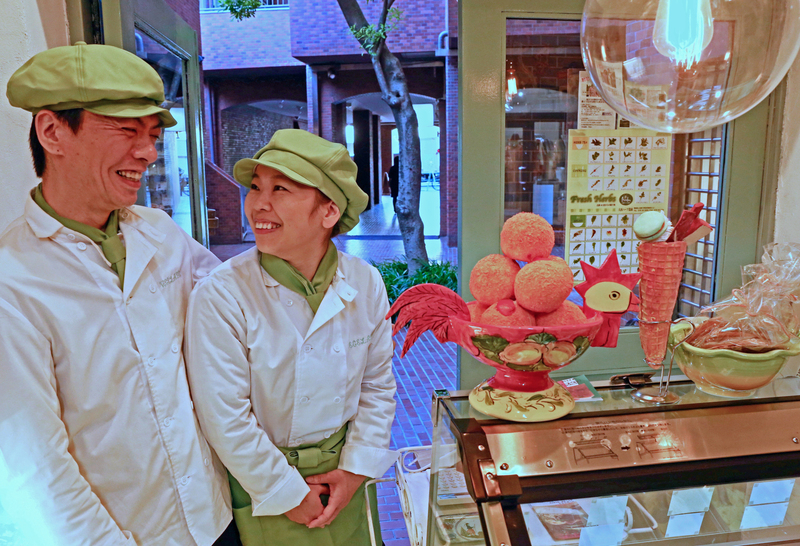 “When we opened four months ago,” he tells me, “I wanted to make only vegetable gelato, but both foreigners and Japanese said I needed to also make the classics. So I’ve got fruit flavors and chocolate, too.” Trained as an Italian chef, Sugimura also offers a sandwich-of-the day for lunch. It’s not quite midday yet, so I tell him I’ll be back, and set off to explore the courtyard’s other shops. One shop, Maison-Feuillage Aoyama, appears closed, but inside, I find married couple Takao and Naoko Imoto, both 60, hard at work assembling tables. “We have our grand opening next week,” Takao announces, as his wife pours me a cup of their merchandise. 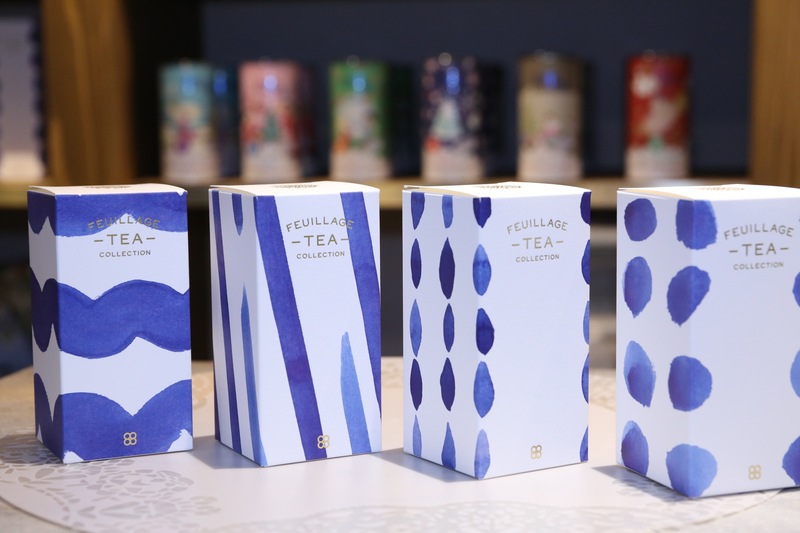 As I sip, I get the scoop on one of Tokyo’s newest tea purveyors. As a former doctor, Takao found the health properties of tea impressive and, upon retiring from practice, decided to make an educational gathering place in order to study the leaf. Takao and his wife, like two tea leaves unfurling, appear steeped in one another’s enthusiasm for their new enterprise. 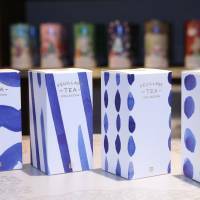 I learn that their tea will run at about ¥2,000 per 30 grams, “but you can make several pots of tea from each scoop,” Naoko says. Exploring further, I wander into Coordinate Shop, a showroom for an eponymous online fashion clothing company. 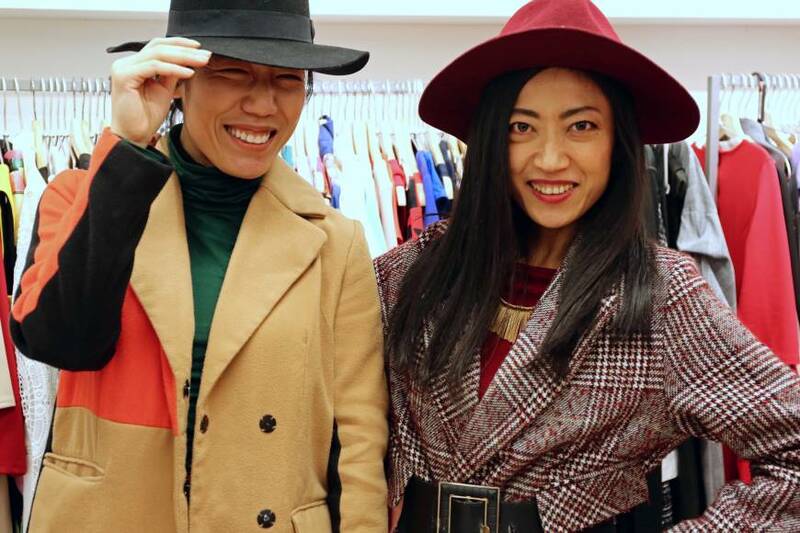 Run by statuesque and stylish sisters Taeko Mitamura, 38, and Yuki, 37, Coordinate Shop also leases out swank clothing to stylists and models. As we chat, Taeko mentions that she lives upstairs, in Soft Town, which she says was initially designed to be a hotel. “My place is actually really small,” she laughs, “with no room for more than the bed.” Not an issue, I suppose, if you have a whole “closet” full of fashionista togs waiting for you on the ground floor. Moving on to the shop Tokyo Reception, I wonder momentarily if this is a remnant from Soft Town’s hotel days. I find Daisuke Morikage, 48, leaning over what appears to be a check-in desk. I ask to book a room with a seaview. He laughs. It’s late afternoon, and I head back to Vegelato. Sitting on a small bench in the courtyard, I try the sandwich-of-the-day: prosciutto, veggies, and herbs on warm ciabatta bread. It’s a great combo of tangy tastes. Following that, I order a parfait of beet and carrot vegelato. It arrives festooned in flowers and garnishes, so it’s a bit like digging through a garden to get to the dessert, but once there, the flavors bloom, light and refreshing. This tiny Tokyo area of unorthodox taste-makers isn’t cheap, I think, but the price reflects obvious quality.